As a matter of fact, Ethereum or ETH stands second among all the cryptocurrencies, following Bitcoins. The ETH has the second largest market cap and perhaps that is the reason investors are now flocking to the Ethereum. So if you are also one of the investors of ETH, you might be looking for the wallet for the security of your digital coins. 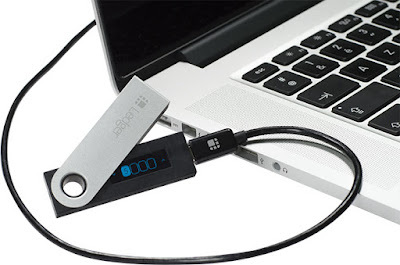 If you are looking for Best Hardware Wallets to Store Multiple Crypto Currencies including BitCoins and AltCoins, you should also read this guide. Hardware wallets are also known as cold wallets, that are meant to save or store cryptocurrency for longer period of time, while software wallets on Windows, Linux, Android or iOS are called hot wallets, which are meant for frequent cryptocurrency or ETH transactions. So, here we have listed the Top 5 Best Ethereum ETH Wallets. Check them all and find one for you. When it comes to hardware wallets, Ledger Nano S stands the first because of a number of reasons. The first one being its top-notch security and privacy features, other includes its economic price, a decent screen and functional yet simple user interface. You can use this wallet to store your all kinds of cryptocurrencies including Ethereum. The security of this wallet is so robust that you can even use it on a hacked computer. Another hardware wallet on the list for ETH is called as Trezor. This wallet was the first one to be developed for Bitcoins however, it can also be used for other cryptocurrencies including ETH. 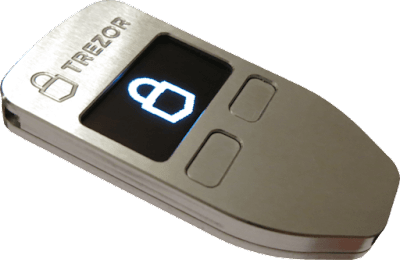 Just like Ledger Nano S, the Trezor also stores ETH offline on a secure electronic chip in order to ensure full-fledged security. Not only this, Trezor is cheap and really light in weight that you can carry it anywhere you want. Exodus is the desktop wallet that is completely free to use and has an attractive user interface. Exodus was the first desktop wallet for the multi-cryptocurrencies and it supports seven currencies including ETH. Your desktop needs to be connected to the internet while using Exodus, unlike the first two options, however, it is claimed to be safe as private keys never leave your system. 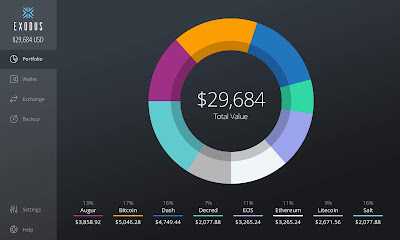 Jaxx is a multi-asset or multi currency wallet that has been developed by a Candian-based company called Decentral. Apart from supporting ETH, Jaxx also supports other 12 cryptocurrencies and has an attractive and elegant design with the vigorous security features. The wallet has an amazing development community that looks after the product, so you can live in peace having your coins stored in a safe wallet. Jaxx ETH wallet is available for Windows, Linux, Android smartphones and Apple iPhone iOS. Just like Exodus, Mist is another desktop wallet designed for ETH. It is the official ETH wallet specially designed for the security and privacy of ETH coins. Just like any other desktop wallets, Mist also takes a bit to synchronize and configure, but when it is done, it offers outclass security features. It also has the Shapeshift integrated inside that can be used by the users to exchange other currencies whenever they want. 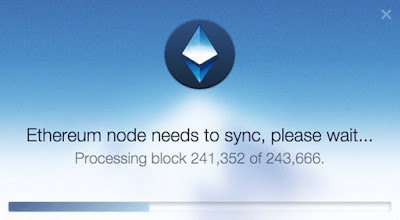 How to Setup Mist Wallet To Receive Ethereum ETH Cryptocurrency? This guide at medium has covered all the steps required to setup mist wallet for Ethereum / ETH. ETH is almost 3 years old but still, it is pretty young in the market. However, its wallet options are quite interesting and trustworthy and you can choose your ETH wallet from the list above to ensure the complete security of coins without any risk. If you have other best ETH options to share, do let us know in the comments section below.